Nice site you've got here. 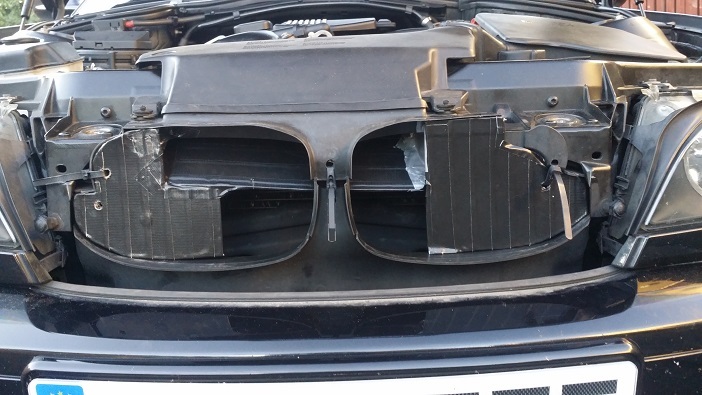 I've been reading up on economy techniques on this site, and have gone for a partial grill block on my 2005 330i Convertible. I learned a lot on how to design the grill block on this site, so thanks. Of course the 330 is never going to be a super economy car, but I just wanted to optimise what I've got, without changing the looks of the car. 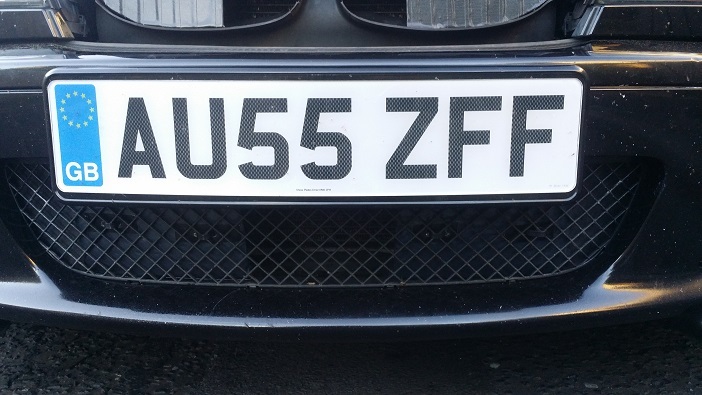 So far it gets about 31mpg (US) at 65-75mph on the motorway (highway), but with the massive grilles up front I have made a partial grill block to see if I can reduce the drag and gain an mpg or two. Will post a thread on the grill block. Fun car. And the manual transmission gives you lots of options for fuel-saving. I'm curious if you've compared top up vs. top down MPG at a the same speed, just for fun. Thanks, yes the manual is very useful and it's a great allround car. Over here 80%+ of cars have a manual still, but this is going down slightly over time as direct shift autos become more popular. I have not tested the mpg with the roof down yet, I might tyr it sometime. 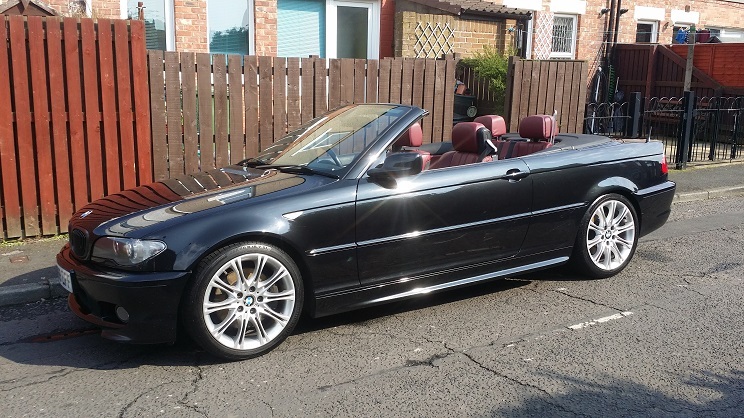 In reality though, having the roof down encourages a more laid back driving style so it does probably save fuel overall. I don't find too much wind in the car with the roof down so the penalty might not be to much for dropping the top. I did some testing today, on my local 2 way test road, I did testing at 40-55mph. Same tyre pressures as last time, and same brand of fuel. The results show a calculated gain of 0.5mpg in the testing, however, it was gusty today so that may have showed less gains then there would be in identical weather conditions. However, I did a 30 mile run on a familiar road cruising at 65mph, and with the occasional moment at 70-ish mph to overtake quickly. The result was 40mpg UK, 33mpg US. There was wind around though so I'll reserve judgement, however the wind direction was across me, so not a tail or headwind. So the initial results at high speeds look good, I would expect to get 31-32mpg US normally in those conditions, so it's possible I've gained 1.5-2mpg at highway speeds with the partial grill blocks and achieved my goal of 40mpg UK. There is less wind noise at the front so I think drag is reduced to some degree. I will see what happens next time I go on a run to see if the mpg contiues to be a couple higher than normal. They were both spammers -- they only posted in your thread to camouflage their nefarious intentions. So they got the boot. Friendly spammers though! That's one handsome car you've got. I agree about the top-down effect on motoring style.